Who refills their printer ink, or buys refilled toners or cartridges? 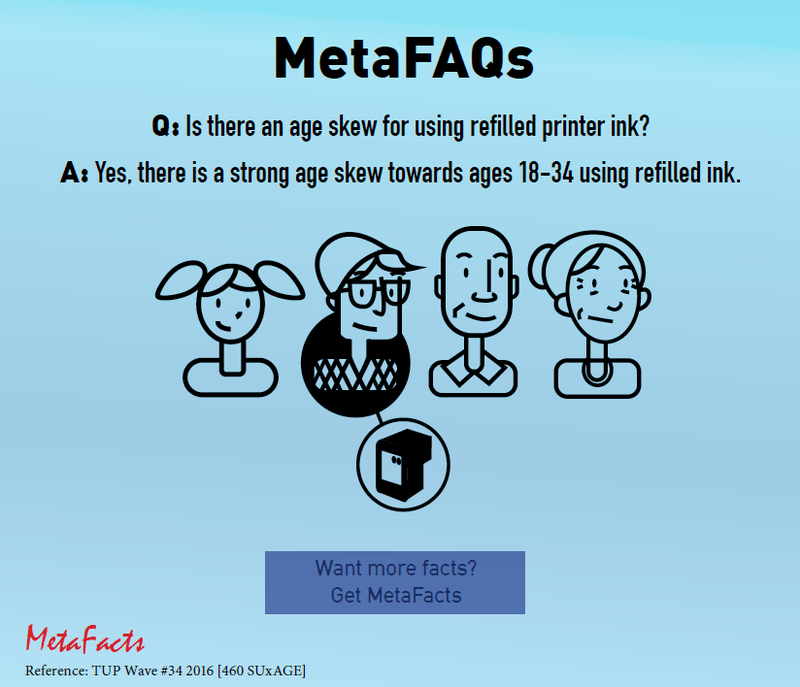 Younger adults use refilled ink more often than older adults, with the practice being strongest among printer users age 18-34. In fact, nearly half of printer users using refilled ink are under age 35, and among these younger adults, refill usage rates exceed one in three. In our other TUP research, we’re finding that while overall printing levels have declined over the last five years, certain segments of graphically-oriented users are printing more than ever. Also, subscription ink replacement plan usage is growing. 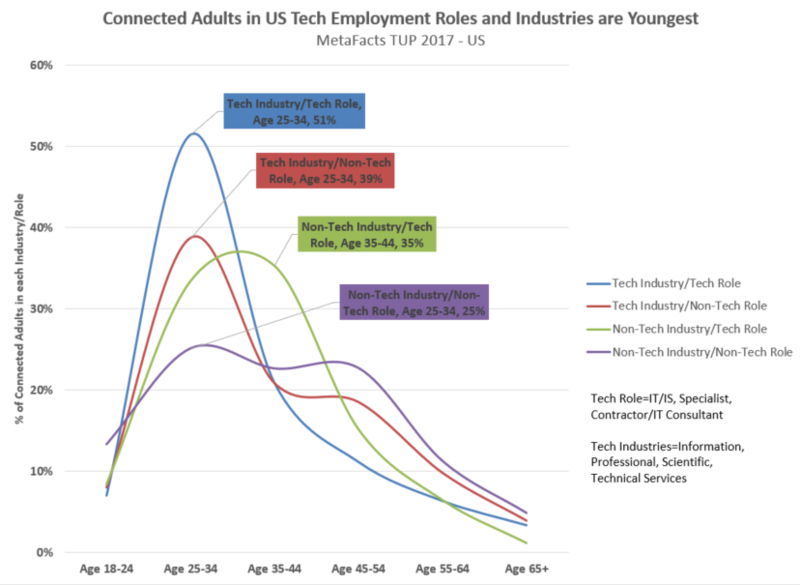 In addition to profiling the spending, demographics, activities, and devices of printer users, many other related answers are part of the TUP service, available to paid subscribers. One section of TUP 2016 which includes extensive results about printers, printer users, and printing activities – the TUP 2016 Printers chapter. This is one of more than a dozen chapters in the entire TUP 2016 study.